​ Glenn joined us in the fall of 2017. He is an accomplished Golf Professional who has amassed a great deal of experience at luxury private golf club facilities over his 13 year career. 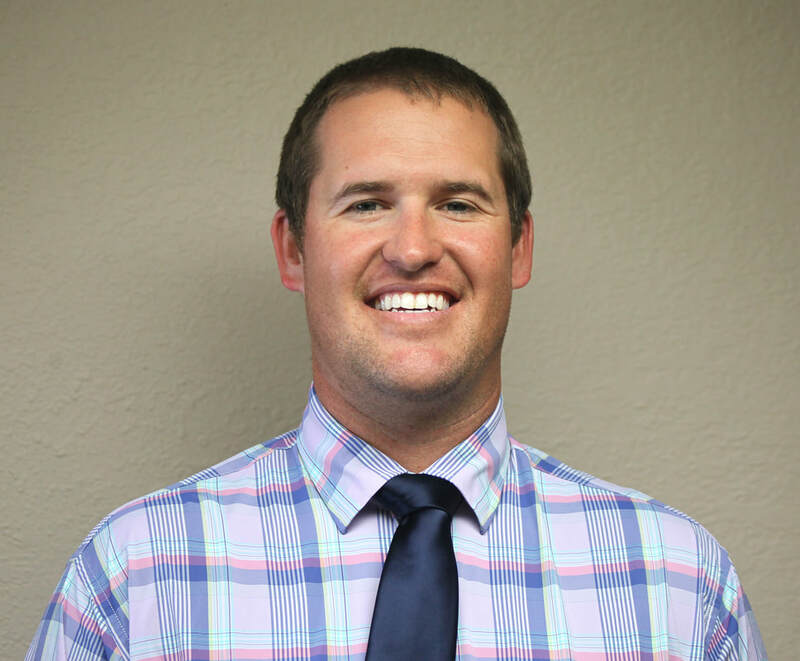 He was elected to PGA Membership in 2011, PGA Certified Professional status in 2014, and is one of a very small number of Golf Professionals in the state with Certifications in both Golf Operations and Golf Instruction. Glenn takes pride in mentoring fellow PGA Professionals & Apprentices, and creating the most welcoming, attentive, and professional golf experience for members and guests. He is also a highly skilled golf instructor, who enjoys working with players of all skill levels from beginners to tour level. Glenn is very excited to expand PYCC’s golf instruction programs utilizing his motivating approach, and customized instruction for each individual player. When Glenn is not at the club, he enjoys spending time with his wife April and their 3 year old son Dalton. Over the past 15 years Glenn has developed several successful instruction programs, and has established himself as one of the most accomplished golf instructors in the area. He has also earned a Certification in Golf Instruction, which only a very small number of PGA Professionals achieved. Glenn’s motivating approach accompanies his belief in customized instruction to match each golfer’s physical characteristics, focusing on essential movements to gain better ball striking and consistency. ​"My plan for every student is to work with them to figure out what their goals are and then maximize their potential of reaching those goals. Every swing has a individual 'signature', my goal is to make each student better at using it." Fielding Brewbaker was born and raised in Salem, VA. He and his wife moved to Largo in September of 2014 and fell in love with the area. He played college golf at James Madison University and graduated in 2009 with a Sports Management degree and a minor in Business. Fielding turned professional after the US Amateur in 2009 and played full time until November 2015 when he started working at The Concession Golf Club in Bradenton, FL. He has played events on the PGA Tour and was on the Web.com Tour. He travelled extensively and competed on various mini tours throughout the East Coast and Africa. He said "I am very excited and thankful about the opportunity to be here at Pasadena Yacht & Country Club where I can continue my PGA program work and help some great people with their games as well!"